The Daleks return in this epic 7 part story that closes out the fourth season of Doctor Who. The Doctor (Patrick Troughton) and Jamie (Frazer Hines) pick up right where the last story ended off, but it seems someone has knicked the TARDIS. Someone, or something with a sinister plan. 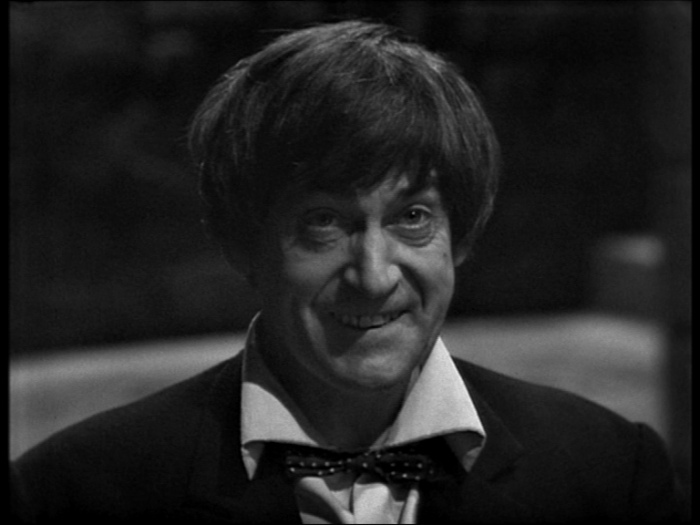 This one was written by David Whitaker, and aired from 20 May to 1 July, 1967. 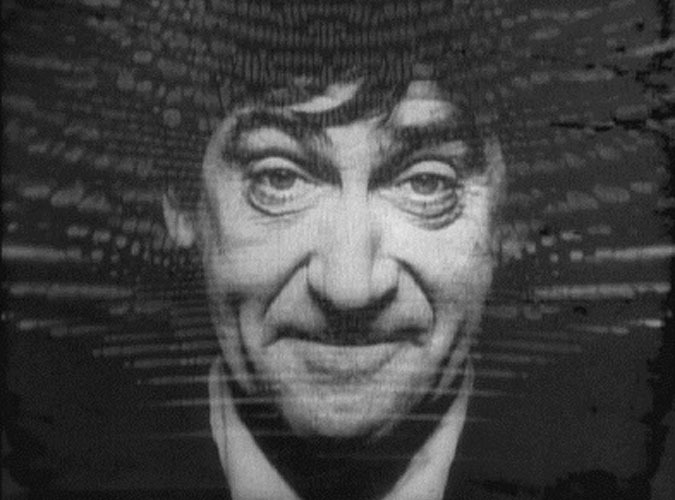 Sadly, it is also one of those stories, where almost none of the broadcast footage remains, so once again, it’s like an audio drama with pictures, which is fine for what it is, but Troughton is just so fun to watch as the Doctor in the sequences I’ve seen him in, that this feels like a real loss. From the moment the TARDIS is snatched, the Doctor and Jamie find themselves on a twist-filled adventure, that features Victorian antiques that look like new, time travel, and behind it all, waiting for the Doctor… the Daleks. When through manipulation, the Doctor and Jamie find themselves back in 1866, they learn what the Dalek’s game is. They plan to threaten the Doctor into helping them discover the Human Factor, something that makes people more than just the sum of their parts, their courage, their willingness to fight and die for a greater ideal. The Doctor, surprisingly agrees, and Jamie himself becomes the subject of the experiment, as he attempts to rescue a young woman, Victoria (Deborah Watling) from the grasp of the Daleks. As Jamie progresses towards his goal, his actions and emotions are imprinted and incorporated into a collection of Daleks. When activated, upon Jamie’s return and rescue of Victoria, this trio of Daleks, named Alpha. Beta and Omega by the Doctor, play games, and interact as young children would. Taking them back to Skaro, the Dalek Emperor, a massive monstrosity confronts the Doctor, who believes that he has brought about the downfall of the Daleks by humanizing them. Instead the emperor reveals that they will use the experiments and the converted Daleks to discover the Dalek Factor, and work to make a more dangerous race, and consequently a bigger threat to the universe. However with some quick jigger-pokery and perhaps a reversal of the polarity, the Doctor alters a conversion arch, and instead of becoming more monstrous, the Human Factor is imprinted on the Daleks, causing mass chaos and destruction as their society falls apart! Next time around, Season 5 begins with a completely intact serial… The Tomb of the Cybermen!